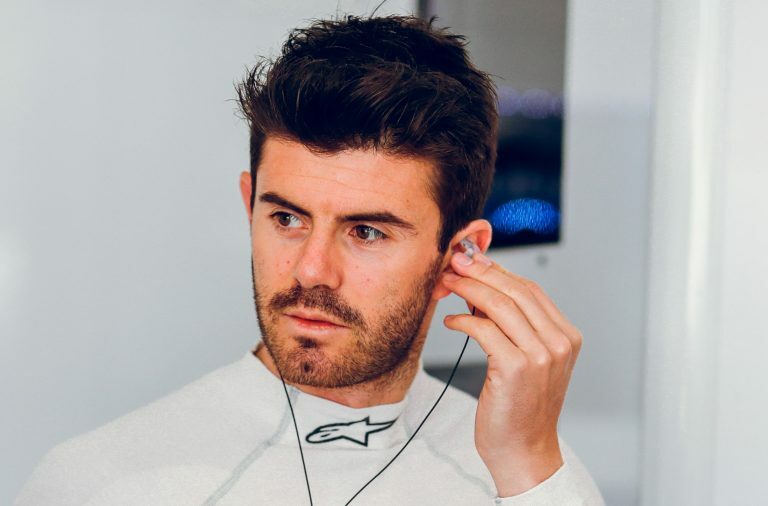 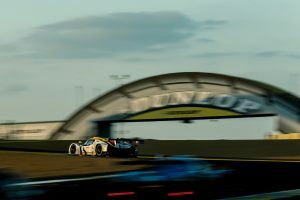 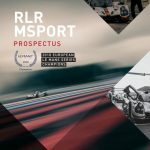 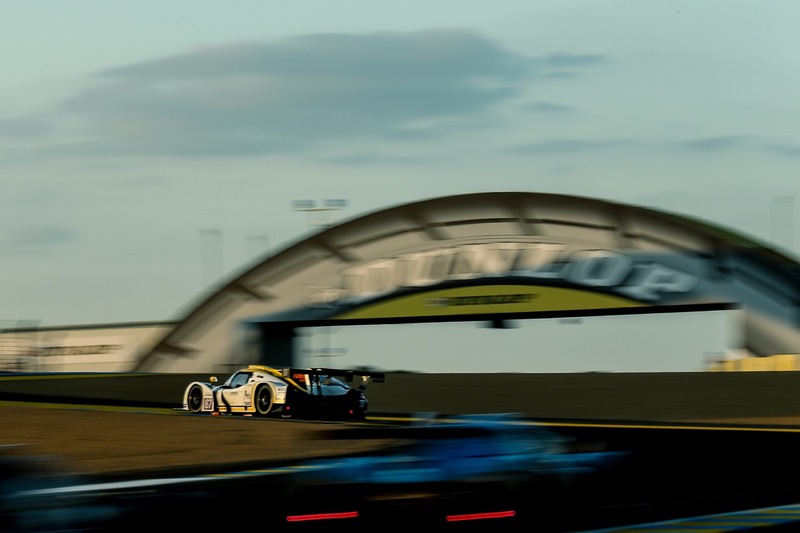 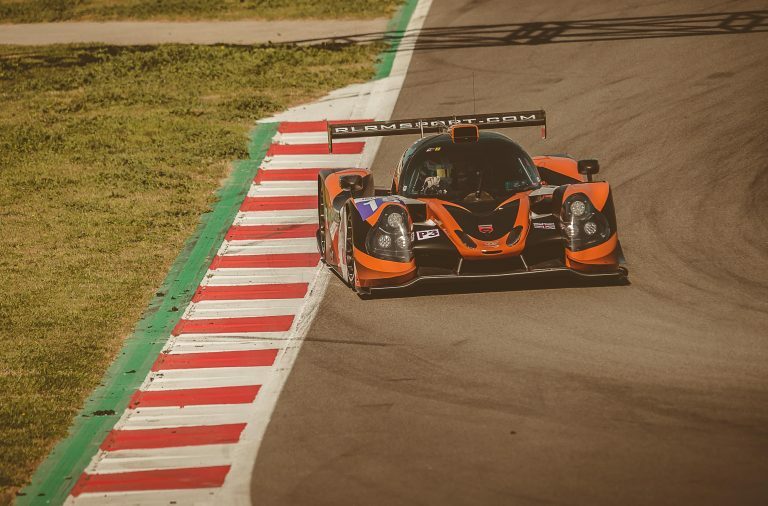 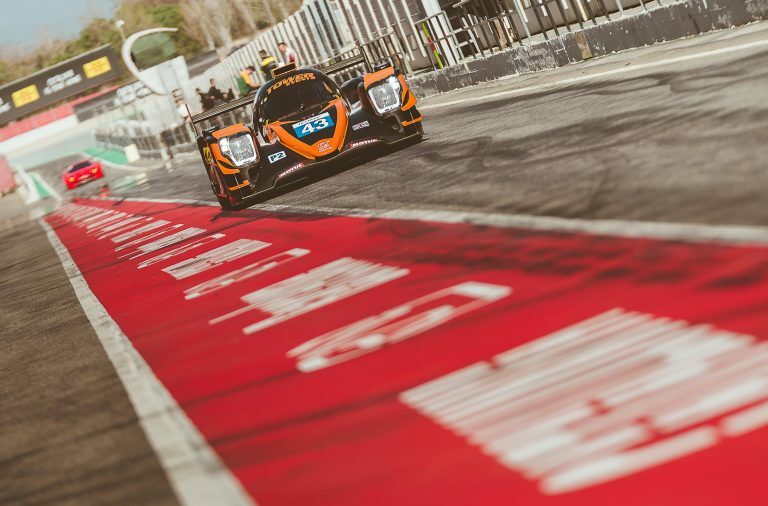 RLR MSport currently dovetails a full-time entry in the European Le Mans Series (ELMS) with a two-car effort in the Michelin Le Mans Cup (LMC). 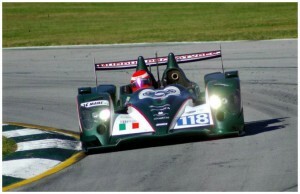 The Lancashire, England-based team has a wealth of experience in the uppermost echelons of international endurance racing and its résumé includes multiple race wins in the VdeV Endurance Series, high-profile LMP2 entries in the FIA World Endurance Championship and ELMS, as well as victorious LMP3 programmes on the European stage. 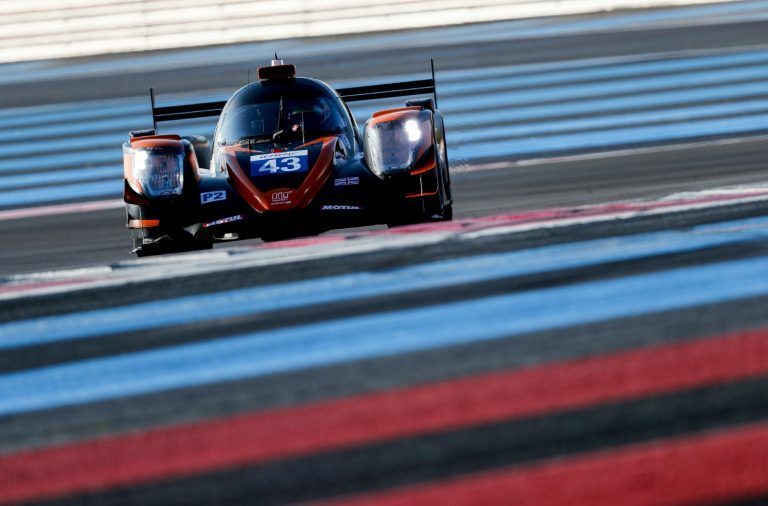 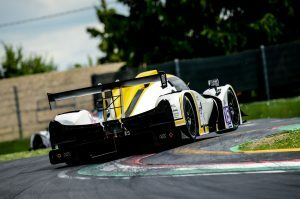 Run Ligier LMP3 prototypes in the 2016 ELMS, before expanding its programme to include the Michelin Le Mans Cup in 2017, winning the 24 Hours of Le Mans-supporting ‘Road to Le Mans’ race.